> The design expresses the competition&apos;s sense of possibility and celebration. 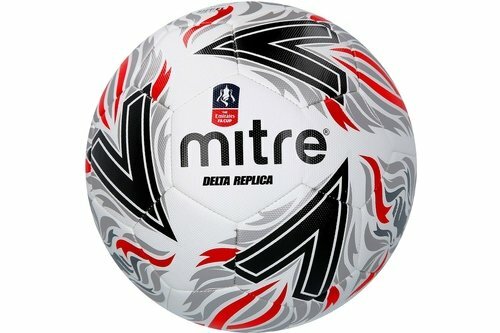 > Foam backed lining ensures smoother control, designed to enhance a player&apos;s skill set and confidence on the ball. > Durable outer and superior air-retention bladder makes sure it&apos;ll withstand use week in, week out - whatever the weather.